The early tour gets the savings. 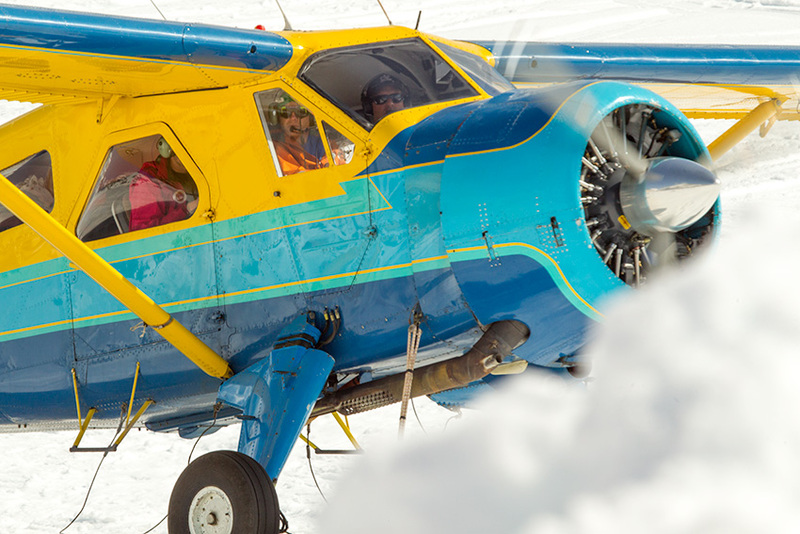 Fly the Dawn Patrol Special and see the mountain in the morning light. On a clear day, Denali is at its best in the morning. Join us for the Dawn Patrol with a group and save meaningful money on the highlight of your Alaskan adventure. Be at Sheldon Air Service no later than 8:30 AM on the day of the flight. Takeoff will be no later than 9:00 AM for a one-hour tour of the Ruth Gorge, the Don Sheldon Amphitheatre and a view of the Don Sheldon Mountain house. Ideal for small groups. 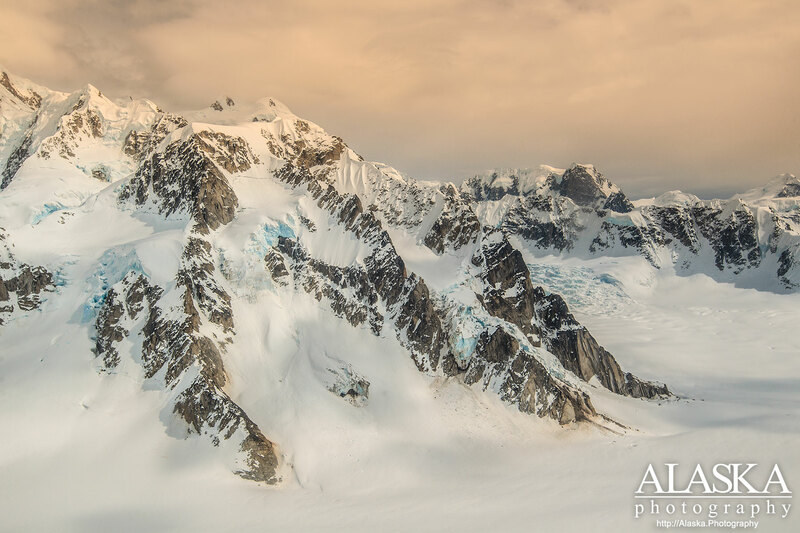 Enjoy the early morning beauty of Denali (Mount McKinley) with your friends. Share this page with your social network and make a party of it. For a party that includes 4 or 6 people, the per-person price works out to around $175, which is a $35 savings over the normal Mountain House Tour price of $220. We have a weight limit of 900lbs for a party of 4 people and 1100lbs for a party of 6.